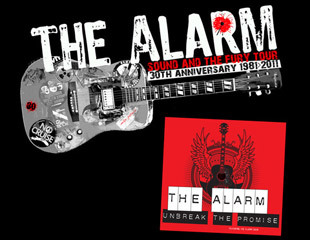 The Sound And The Fury is the brand new album and film from Mike Peters & The Alarm. The album (and accompanying film), is centered around 12 brand new recordings of songs that have been written at various stages throughout Mike Peters’ 30 year songwriting history. From ‘Unbreak The Promise’ (which was originally written in 1982), to ‘Peace Agreement’, which was first conceived as part of the Poppy Fields Collection in 2003. Other stand out tracks include ‘Fade In Fade Out Fade Away’, and ‘Shelter’. There is also a ‘new’ song called ‘Strength To Strength’ which was originally an unfinished Mike Peters / Eddie Macdonald song that began life during the 1987 ‘Eye Of The Hurricane’ sessions. Other reworked songs include a stunning version of ‘The Rock’ and an explosive ‘Who’s Gonna Make The Peace? 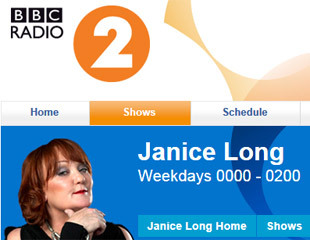 along with a ‘first ever’ studio version of ‘For Freedom’. Mike Peters says, ‘I felt it was important that we should adopt a forward-facing approach to the landmark date of the Alarm / Mike Peters’ 30th Anniversary. I had the idea to bring together songs from all the eras that I have been a published recording artist, and approach them as brand new songs, starting with the way I performed them during last year’s Direct Acoustic tour”. The 30th anniversary edition of the album is released with an accompanying 90 minute ‘fly-on-the-wall’ documentary by film maker Andy Labrow that shows Mike and the band putting the album together from concept to completion. “I was actually amazed at how revealing this film is”, says Mike Peters, “I’d forgotten the cameras were there and it really does show the inner workings of both mine and the band’s creativity and how each and every track came together in what was one of the best ever recording sessions I have ever experienced”. 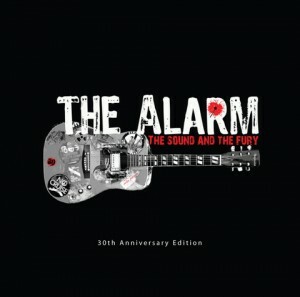 The CD cover features the iconic Alarm guitar 30th anniversary logo (that was designed by Mike Peters himself), a superb booklet created by Karl Parsons with exclusive photographs and the names of each and every member of The Alarm choir that sang with the band at The Gathering 2011. 06 – Who’s Gonna Make The Peace?